You want to buy a house in Belize, one of the most popular overseas property destinations in the world. But the question is where? 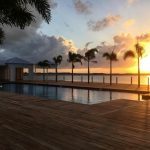 Where should you buy property in Belize? Consider the island of Ambergris Caye – it’s the best place to buy a home in Belize. Ambergris Caye is a delightful coastal community and the biggest island in Belize. 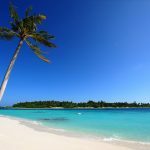 It is home to some of the most beautiful tropical beaches in the region. The island is packed with foreign tourists for much of the year. There is also a lot of interest in properties on the island. There are more than 20,000 people who live in Ambergris Caye, most of them live in the city of San Pedro. The main language in Ambergris Caye as in the rest of Belize is English, but most people here speak Spanish in addition to English. 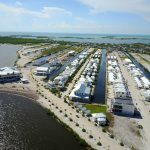 Why buy property on Ambergris Caye? Reason #1: Ambergris Caye offers a high quality of life. 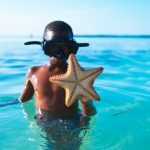 Not only is Ambergris Caye the best place to visit in Belize, it is also one of the most visited tourist destinations in the Caribbean. This island is naturally beautiful and is home to the great Belize Barrier Reef, the second biggest reef in the world. The climate here is picture perfect for much of the year and the temperatures are almost always moderate. This is a great place to go swimming, fishing, kayaking and participating in other water sports. You will enjoy spending time here. Reason #2: Ambergris Caye is great for retirees/older adults. 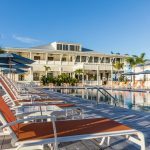 Ambergris Caye has emerged as a popular destination for seniors or older adults, a great place to retire to. 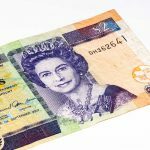 The government of Belize offers a Qualified Retirement Program with many incentives to foreigners over 45 encouraging them to move to the country. 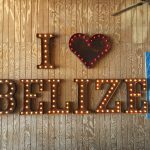 If you’re over 45 and are looking for a place to move to after retirement, Belize should be on the top of your list because of there are absolutely no taxes here on any foreign income. 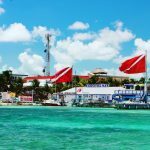 You can maintain your U.S. citizenship and manage your finances here in Ambergris Caye the same way as you do in the United States. Also, you will be granted the residency permit to stay in Belize only after 1 month of your stay under the QRP program. 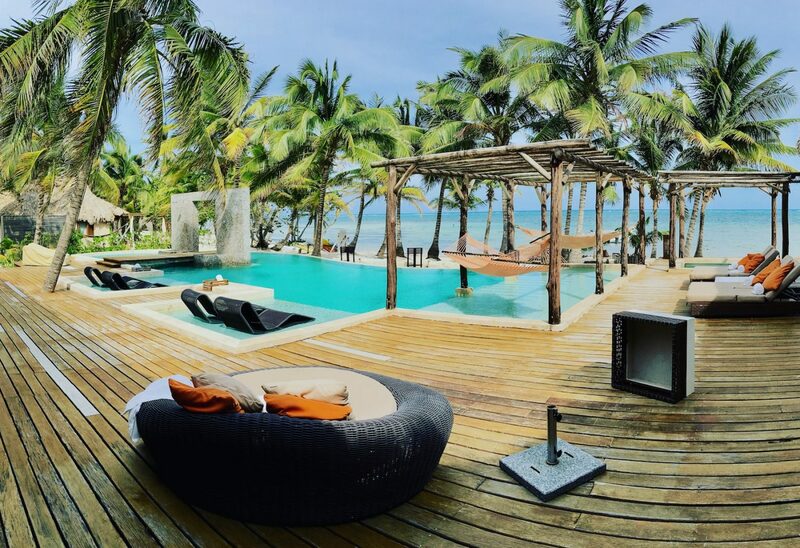 Reason #3: Buying a house in Ambergris Caye is really easy. Belize is one of the best countries to buy an overseas property because of how relaxed the rules on foreign ownership of property are. 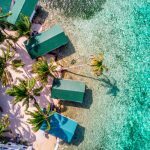 As a non-resident, you can buy a property here in Ambergris Caye on a freehold contract, which means you can basically do as you please with the house. You can live there, rent it out or lease it to someone – nobody would object. 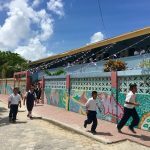 No wonder the property market in Ambergris Caye is booming and Ambergris Caye real estate continues to appreciate in value. You can buy the most beautiful four-bedroom oceanfront homes here with for $200,000 to $700,000 or purchase land for as little as $30,0000. You can even buy a mansion for as little as $1.3 million. 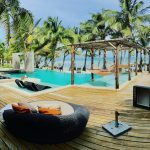 For more great advice on buying property in Ambergris Caye, contact WILL MITCHELL of REMAX Belize Secret Beach. Will has helped several people find their dream home in Ambergris Caye and in the rest of Belize.